Formula E championship leader Sebastien Buemi was left "frustrated and disappointed" after his perfect start to the 2016/17 season was ended by a torrid Mexico City ePrix. Buemi topped practice at the Autodromo Hermanos Rodriguez after an overnight flight from Toyota’s LMP1 programme launch at Monza, but qualified seventh after running in the slower first group that had the worst of the track conditions. He was sixth in the first half of the race and part of the lead group, but lost time in the pitstops and then went off after trying to pass Felix Rosenqvist around the outside into Turn 1 just as Jose Maria Lopez spun at the same corner. 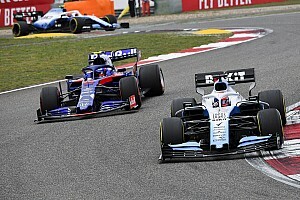 “It’s frustrating because we lost so many points for nothing when we had the quickest package,” said Buemi, who finished 13th. 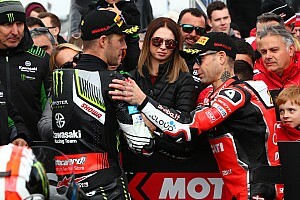 “I’m really disappointed to leave here knowing we had the car to win and not being able to achieve it. “I tried to pass Rosenqvist with the Fanboost, he locked up so I couldn’t get into the corner and then Pechito spun right in front of me so I was in the wrong place at the wrong time. 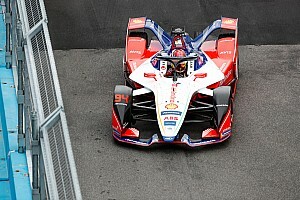 Buemi explained that the delay during the car swaps was triggered by the Andretti team not realising the minimum pitstop time had been raised from 57 seconds to 60. 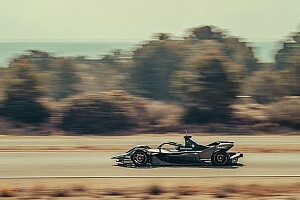 Antonio Felix da Costa and Robin Frijns were released three seconds early, which meant they were already in the fast lane just as Buemi wanted to emerge from the garage. 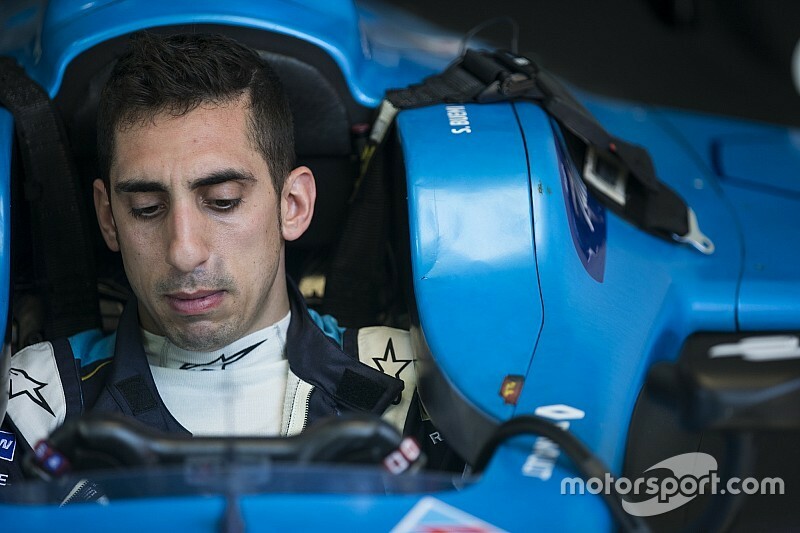 “I couldn’t join because we have a rule with unsafe release so I had to let three or four cars past,” said Buemi. 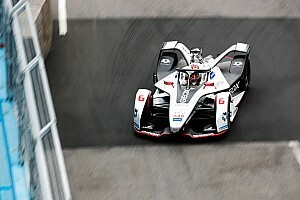 After winning the first three races of the season, Buemi had his championship lead slashed from 29 points to five courtesy of Lucas di Grassi’s shock victory. Di Grassi stopped extremely early under a safety car to win in similar unlikely fashion to his second-place finish in Hong Kong. “They’ve done an amazing job, but have so much luck counting on the Safety Car coming from the sky,” said Buemi. Buemi did at least record a point for fastest lap, which extended his run of point-scoring to 20 consecutive races.